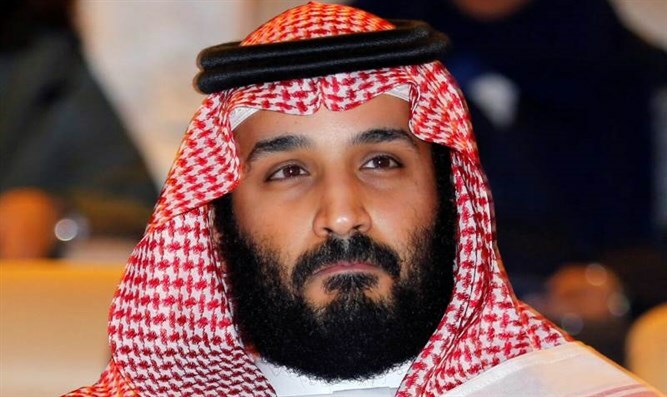 Turkish authorities seeking arrest of Saudi officials close to Crown Prince in connection with death of journalist Jamal Khashoggi. Turkey has called on Saudi Arabia to extradite a number of suspects tied to the disappearance and murder of a dissident Saudi journalist. According to a report by AFP Wednesday morning, Turkish prosecutors have issued arrest warrants for several suspects wanted in connection with the death of journalist Jamal Khashoggi. Khashoggi was last seen on October 2nd as he entered the Saudi Arabian consulate in Istanbul, Turkey. The Turkish government has accused Saudi Arabia of murdering the dissident journalist and chopping his body into pieces. After initially denying Khashoggi had been harmed at the consulate, Saudi Arabia has admitted that Khashoggi was killed after entering the facility, though the kingdom has continued to deny that the dissident journalist was executed on the orders of senior Saudi officials. Turkish prosecutors issued arrest warrants for Saudi nationals wanted in connection with Khashoggi’s death, including two senior Saudi officials allied with Crown Prince Mohammed bin Salman. General Ahmed Asiri, the former Deputy foreign intelligence chief, and Saud al-Gahtani, a top aide to the Saudi crown prince, were listed among the suspects wanted by Istanbul’s chief prosecutor, two Turkish officials told AFP Wednesday. Both were dismissed from their positions in October, after Saudi Arabia acknowledged Khashoggi had died in the Istanbul consulate. “The prosecution’s move to issue arrest warrants for Asiri and Qahtani reflects the view that the Saudi authorities won’t take formal action against those individuals,” a Turkish official told Reuters. The news comes after American lawmakers in the Senate Foreign Relations Committee condemned the Saudi crown prince, saying there was “zero chance” he had not ordered the journalist’s death. “It is zero chance — zero — that this happened in such an organized fashion without the crown prince,” said South Carolina Senator Lindsey Graham on Tuesday. New Jersey Senator Bob Menendez said that his own belief that the Saudi crown prince was responsible has “only solidified” as more evidence has been presented.